 AVIONEWS - World Aeronautical Press Agency - China: there will be an exhibition of the J-20 aircraft at the "Zhuhai Airshow"? 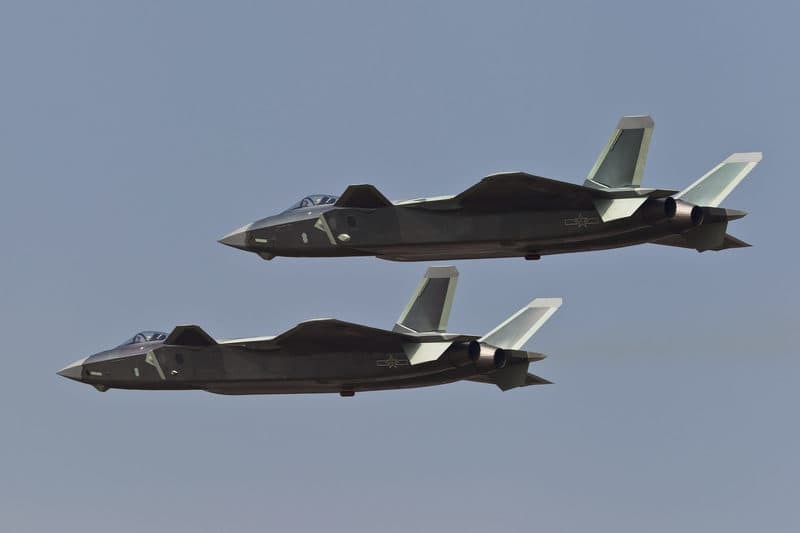 China: there will be an exhibition of the J-20 aircraft at the "Zhuhai Airshow"? At least four fifth-generation Chengdu J-20 fighter planes have been sighted in the skies of Zhuhai, where China's main air show will be staged from 6 to 11 November. Presumably these stealth aircraft were making a flyover in anticipation of their performance, which should be much longer than that of two years ago when they only went flying for a few minutes. At Zhuhai airport, the two J-20 formations will probably carry out overflights in training and some acrobatic maneuvers, in order to demonstrate the capabilities of the plane entirely produced and developed by the Beijing industries. This is confirmed by the Chinese press, where the possibility is given that the Chengdu J-20 will be present at the Y-20 transport plane, the H-6K bomber, the KJ-500 pre-alarm aircraft, the J-bomber -10B and to the GJ-2 drone. The latest aircraft developed by China the stealth bomber Xian H-20 should also be presented.